Conceived of and created by nwf. Wrangled into a web app by Murphy. 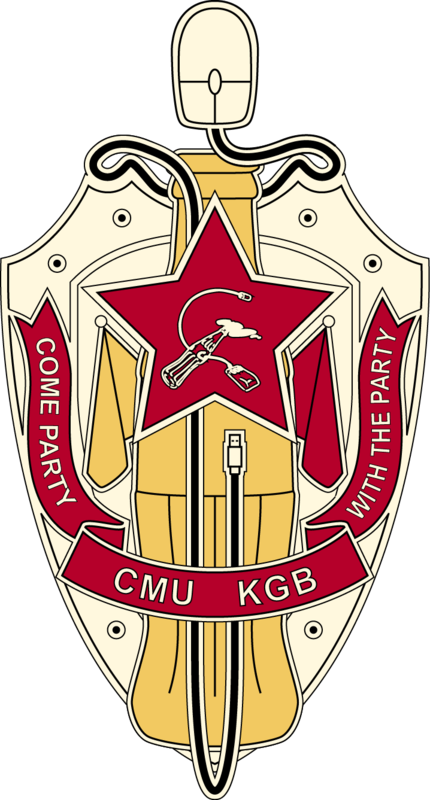 CtFwS created and run by the CMU KGB. Full rules and history here. This page is maintained on GitHub. Questions, concerns, or bugs contact exec@cmukgb.org .